Enjoy an all-day shopping adventure in Lisbon with a guide. After a convenient hotel pickup, travel with an expert shopper to the city’s best boutiques, department stores, and designer outlets. 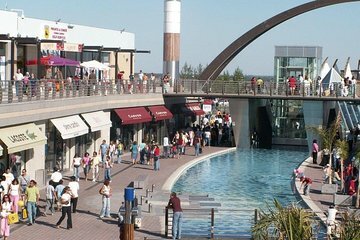 Visit Centro Vasco da Gama in the city center, Colombo Shopping in Benfica, and El Corte Inglés near Parque Eduardo VII as you seek out top brands, reasonable prices, and rare finds.